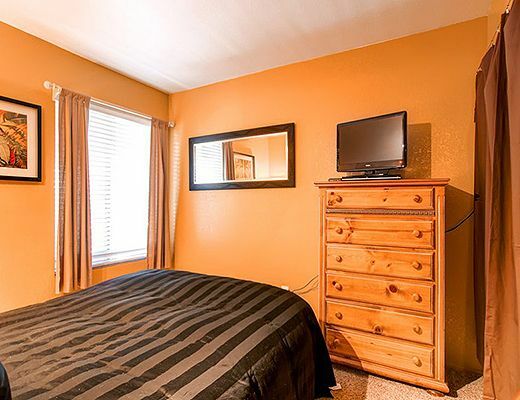 Accommodates up to 4 guests in a queen bedroom and a sofa-sleeper. 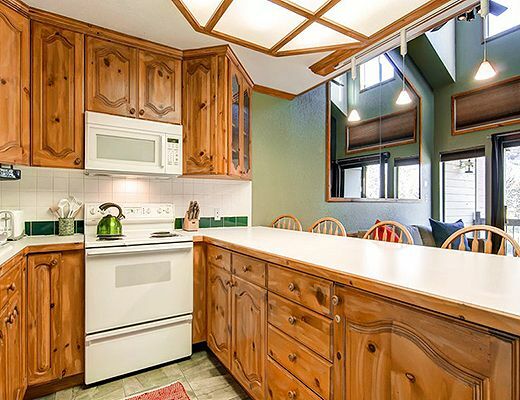 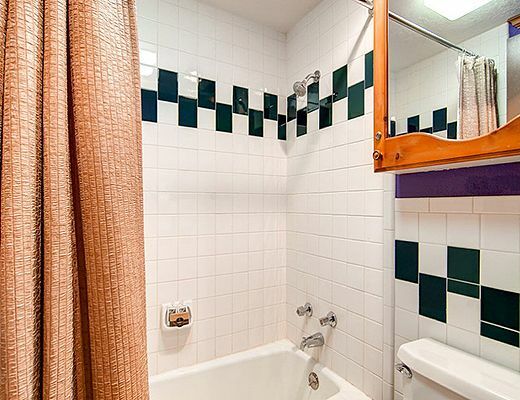 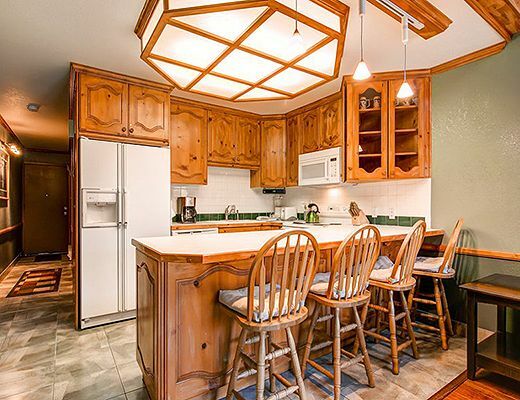 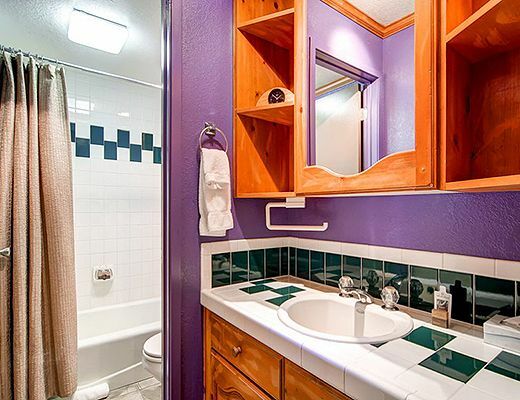 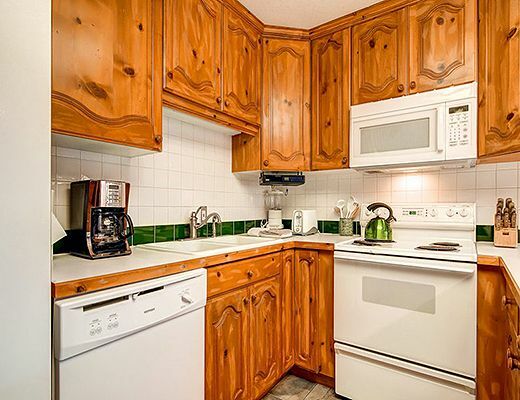 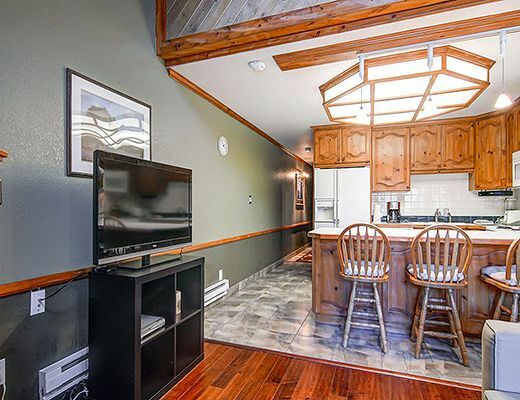 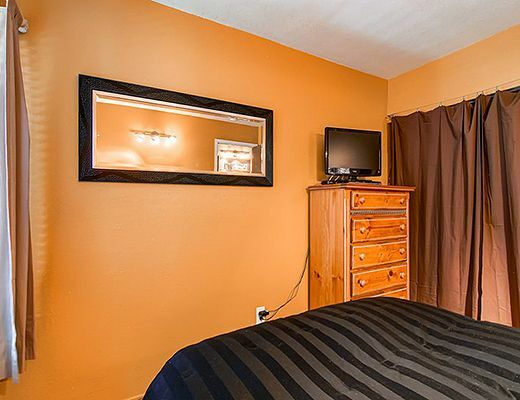 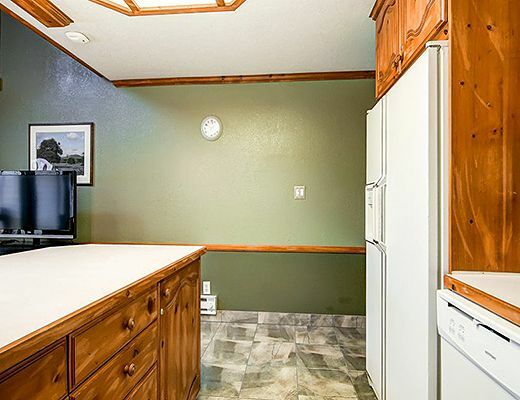 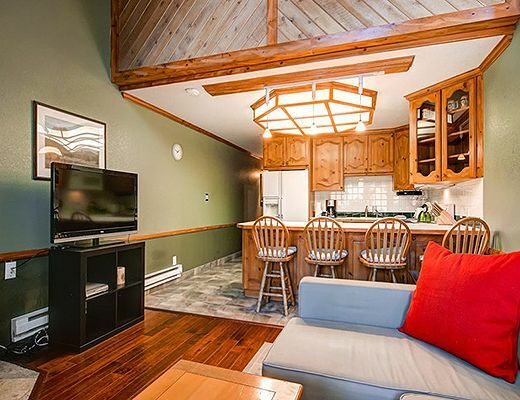 Amenities include a full kitchen with counter seating for 4, cable TV, DVD Player and a wood burning fireplace. 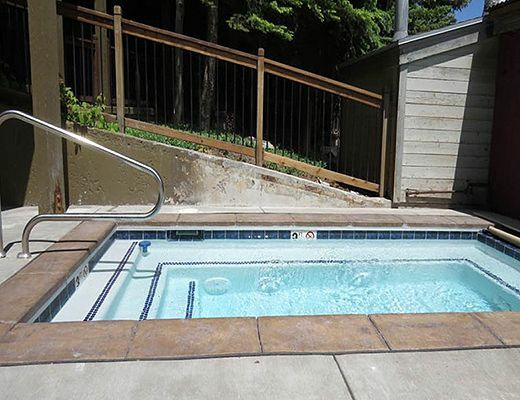 Balcony with views, free wireless internet, hot tub and swimming pool in winter/summer seasons. 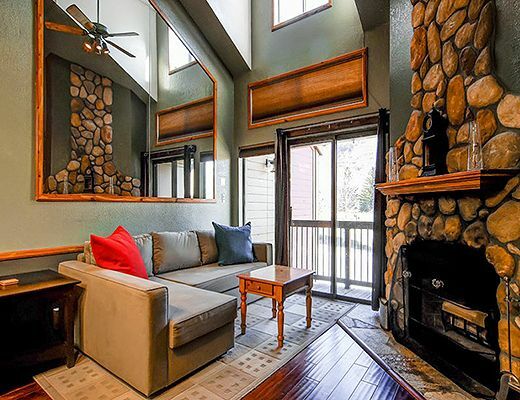 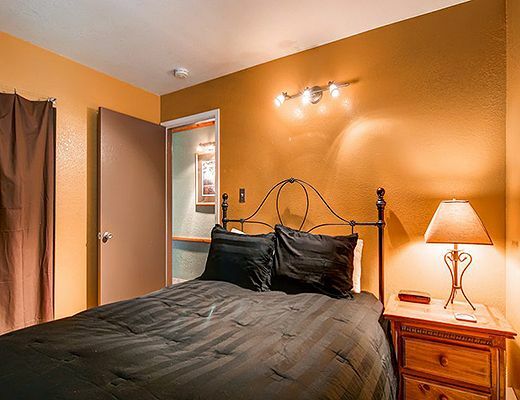 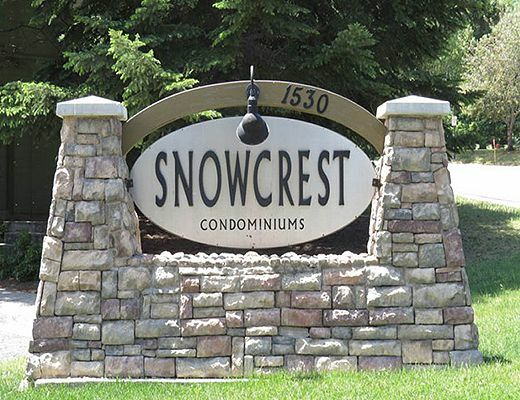 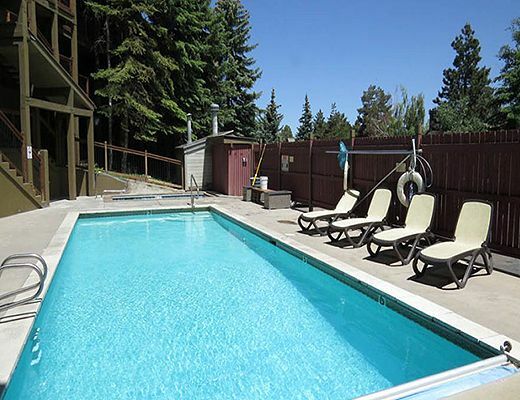 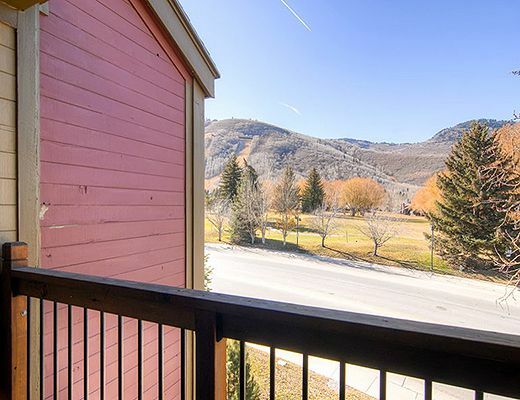 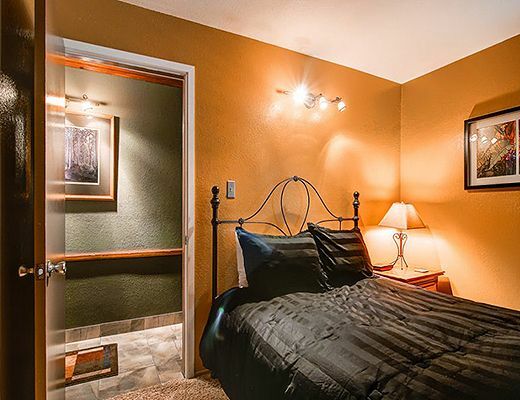 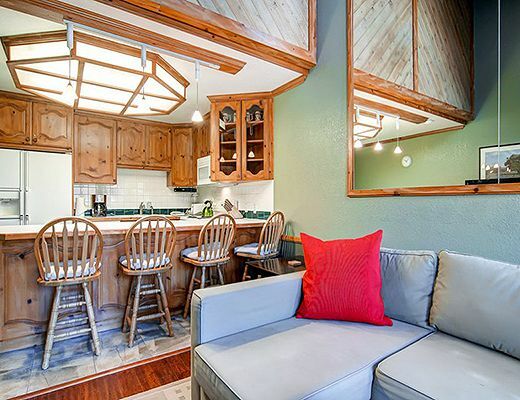 An ideal location, walking distance to the chairlifts at Park City Mountain. 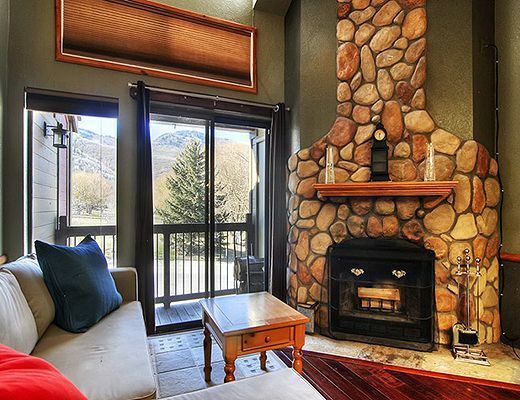 The free town-wide shuttle stops nearby, taking you to historic Main Street, Deer Valley Resort and Canyons Village.